We are celebrating Christmas in July and so naturally I had to share a picture of my favorite Disney Souvenir any time of the year - Disney Christmas Ornaments. My absolute favorites are the medallions and the Mickey Icon shaped ornaments. A very good family friend brought these back for me when their family went on vacation a couple of years ago. I absolutely love them! 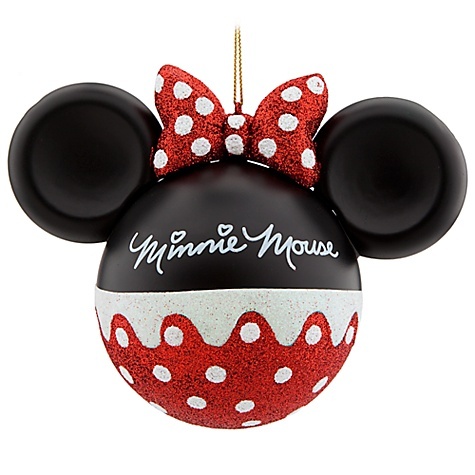 Do you have a favorite Disney Christmas ornament? I would love to see it, share it in the comments below or on my Facebook or Twitter. 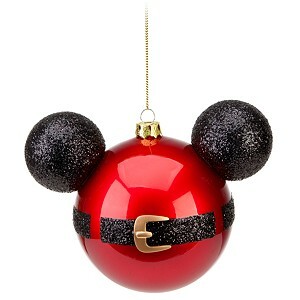 Need to plan a trip to Disney to buy some ornaments of your own? I would love to help you plan the perfect Disney vacation! You can reach me at donnakay@thewdwguru.com, 877-825-6146 ext 706 or by clicking my button.